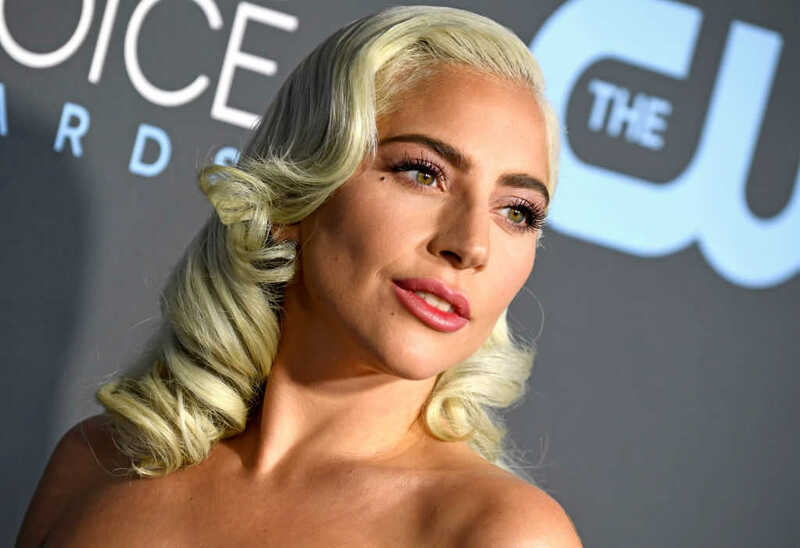 Over the weekend, Lady Gaga criticized Vice President Mike Pence and his wife for the way they practice their Christian faith. The “Star is Born” star questioned the vice president’s faith and blasted the second lady for teaching at a Christian school that affirms mainstream Christian theology. On Monday, evangelist Franklin Graham took to Facebook to call out the actress on her slanderous comments. “Lady Gaga, Stefani Joanne Angelina Germanotta, may be a very talented singer and actress, but her comments about Vice President Mike Pence and Second Lady Karen Pence are misguided and unfortunate,” he wrote on Facebook. “I know Vice President Mike Pence and Mrs Pence, and, to me, the way they conduct their lives and exhibit their faith make them the best kind of Christian. What a blessing they are to our nation!” he wrote. When did Gaga take interest in the Pences’ faith? Following the criticism his wife received after accepting a part-time position teaching art at a Christian school in Springfield, Virginia, Mike Pence sat down with Catholic news outlet EWTN to share his thoughts. Why the media’s sudden interest in Christianity? This week alone, the media have attacked the Christian faith time and time again. From failing to cover the March for Life, to slandering the Covington Catholic students, they have been relentless.